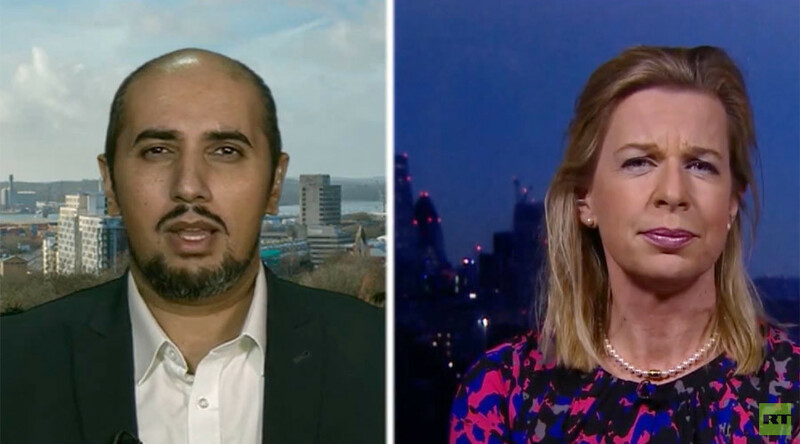 UK columnist Katie Hopkins and political commentator Mo Ansar engage in a war of words on RT, discussing whether the huge influx of migrants is good for Europe. And while Hopkins says Muslims are the main evil, Ansar complains about the rise in xenophobia. Watch and choose which side you are on.